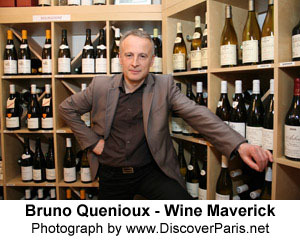 In this month's Paris Insights, we present Bruno Quenioux, maverick wine merchant and consultant. A passionate apostle of independently produced wines, he has been relentless in his efforts to promote them. To research this month's Le Bon Goût restaurant review, we dined at Ame & Esprit de Vin, a restaurant located in the 9th arrondissement of Paris. We think that travelers to Paris will enjoy coming to this establishment for an informal meal served by an attentive wait staff. Baccarat, the renowned manufacturer of crystal stemware (as well as chandeliers, barware, and perfume bottles), recently launched a collection of handsome wine glasses designed by Bruno Quenioux. 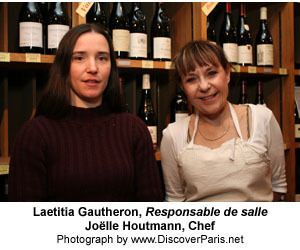 Read our report in Paris, Past and Present.